VANDAELE'S VISION for the restaurant as a vanguard for Belgian cuisine and culture is evident in the design and décor. Beautiful and comfortable, B Too brings together a mixture of elements to evoke Vandaele’s love of contemporary Belgian design and to make space feel like home. The approachable and moderately priced B Too is a playful, comfortable space encompassing nearly 5,000 square feet across two floors with seating for 160 guests. An open kitchen is a focal point, complete with a Spanish-designed Josper oven used for charcoal grilling—the only such oven currently being used in the city.  B Too is designed by the award-winning Ziad Elias Demian of Demian\Wilbur\Architects of Washington, D.C. The interior design is done by D.C. based, Belgian interior designer Natascha Folens of NF Interiors. Vandaele commissioned dishes from Belgian ceramicist Tinne Debruijne, and the result is a collection of handmade porcelain dishes made especially for B Too.